Which Flowers Should You Give Your Mother on Mother's Day? For a long time, roses have been associated with motherhood. This timeless flower provides an opportunity to never go wrong. Your mother will always appreciate a rose. lilacs are also a timeless option and are known to symbolize love. This is a great symbol of the love between a mother and child. orchids symbolize fertility and many children. This, in essence, is what make a mother just that-- a woman that has the ability to bare children. these flowers are known to show affection and warmth. They also come in a variety of colors which can give your mother some quirky fun for Mother's Day. Tulips are associated with new life and spring. They are just gorgeous and also come in many pastel-like colors that your mother will love. These flowers are also great gift ideas for your mother on any occasion. Mothers should not only be appreciated on Mother's Day but every day of the year. 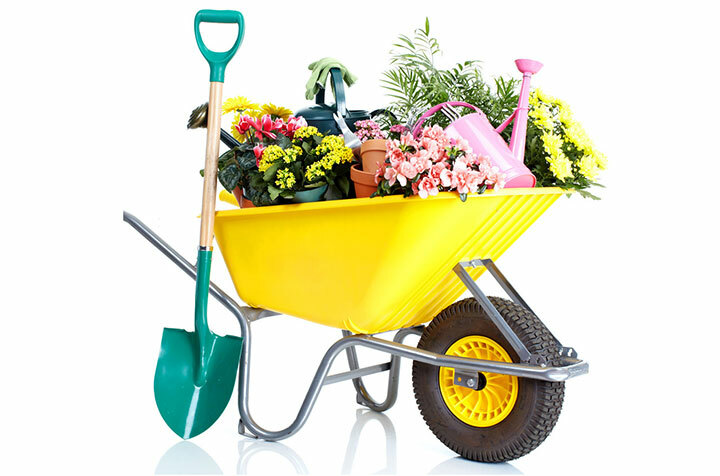 Call us if you need more help or information on landscaping or gardening!